Have you noticed some strange sounds coming from your pool pump? 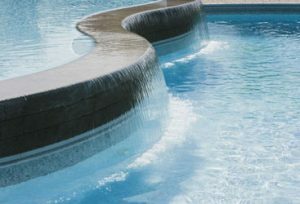 Is there a tear in your pool’s lining or a chip in the concrete around it’s edge? As you sit there with lemonade in hand, observing these pool repairs, you’re probably weighing the costs of hiring a professional versus just doing it yourself. On the one hand, you’ve never attempted to repair a pool before, but on the other, you’d rather spend that money on the spray tan you so desperately need. As the professional pool repair specialists in Verrado, we’re here to ask, nay BEG, you to reconsider. 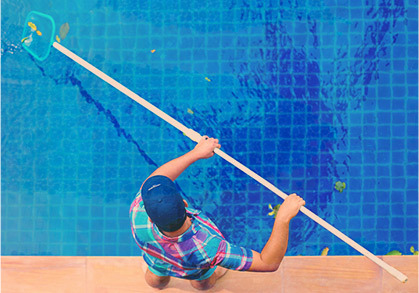 Here are four very important reasons it’s a bad idea for inexperienced homeowners to attempt their own pool repairs. YouTube is an amazing tool. It can allow you to experience concerts that happened before you were born or learn how to make a lemon torte. But one thing it really can’t do is teach you how to complete pool repairs with the same skill and confidence as a professional technician from Universal Pool Service in Verrado. Even advice about how to clean your pool on the internet is often wrong! Each city and town has its own rules about how pools must be maintained and repaired. Surprised? Many people in Verrado are. Pool improvements and pool repairs must follow these guidelines perfectly, or it could put you in violation. At best you get a fine, at worst, someone gets hurt as a result of your DIY pool repairs. Take another long hard look at that lemonade in your hand. You can kiss it goodbye if you decided to tackle pool repairs on your own. Jobs that look like they’ll take a few hours on the surface can quickly stretch on for days and even weeks as you struggle to find instructions, parts, and time to complete the job. You know what would be a lot easier? 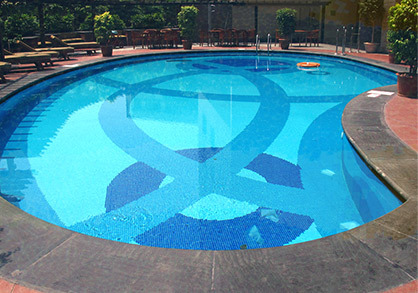 Hiring the professional pool repair specialists at Universal Pool Service. OK, so you’ve got plenty of free time on your hands and are still eager to tackle these pool repairs on your own. Here’s the last and arguably most important reason to leave them up to a professional: You or someone in your family could get very hurt. Without the proper equipment, tools, and safety gear, it’s very easy for an inexperienced homeowner to make one wrong decision that results in injury. Don’t let these things happen to you! 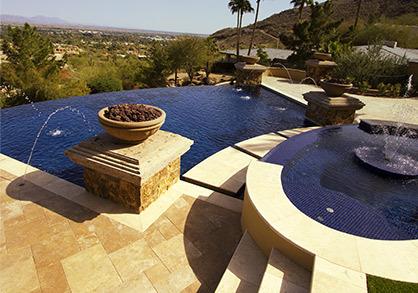 Enjoy your pool as it was meant to be and leave the pool repairs up to the experts at Universal Pool Service in Verrado. Call us today!